The club was formed in 1906 with the intention of playing games against other local villages. Their early years were spent in local leagues such as the Dunstable & District and the Luton & South Beds. 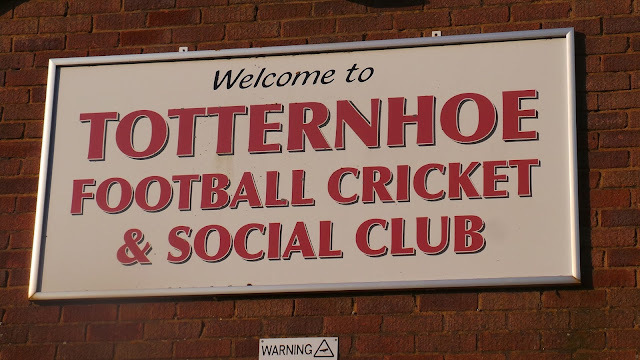 In 1958, they joined the South Midlands League and have been members ever since. Starting out in its second tier, they were champions in 1962, winning promotion to the Premier Division. Despite a respectable 10th place finish in their first season, their second saw them struggle and they were relegated after finishing rock bottom and winning just twice all season. Totternhoe would remain in Divison 1 up until 1969 when they won promotion again, this time as runners-up to Selby. The 1969/70 season would see them achieve a best-ever finish of 4th in the South Midlands Premier and they would remain in the top tier until 1975 when they were relegated again. 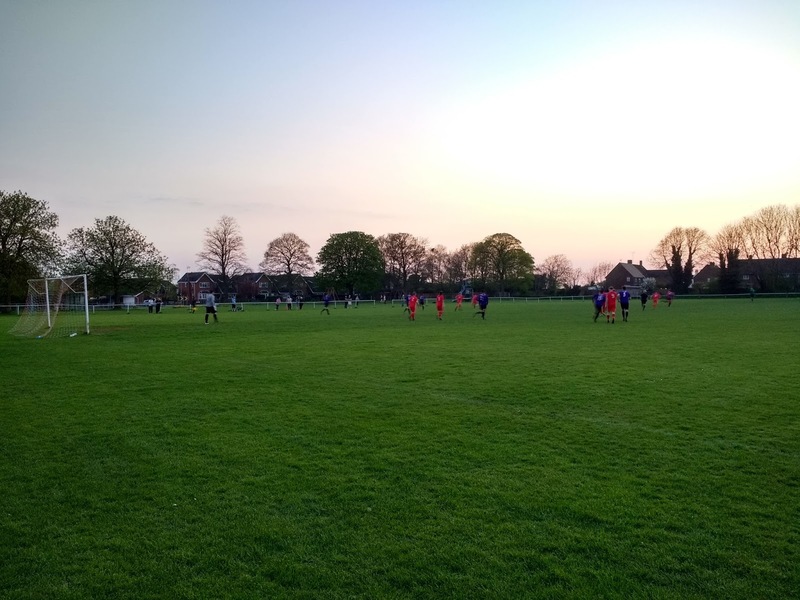 Their third and final spell in the Premier Division started in 1986, this time as they were promoted behind Buckingham Athletic. They would remain in the top tier until 1993, matching their best-ever finish of 4th in 1988. 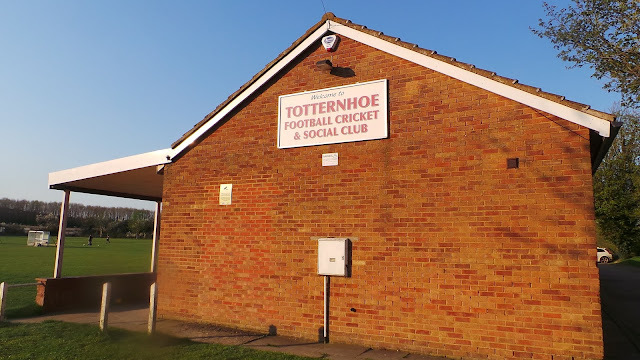 This time it was not their on-field performances that led to their downfall - despite a mid-table finish, Totternhoe were demoted due to stricter ground grading rules following a merger with the Spartan League, the lack of floodlights their downfall. Form dipped as a result and in 2001, they were relegated to the step 7 Spartan South Midlands Division 2. They have played there ever since, finishing as runner-ups in 2011 and 2017. They currently sit 5th but are unable to take promotion anyway due to lack of floodlights. 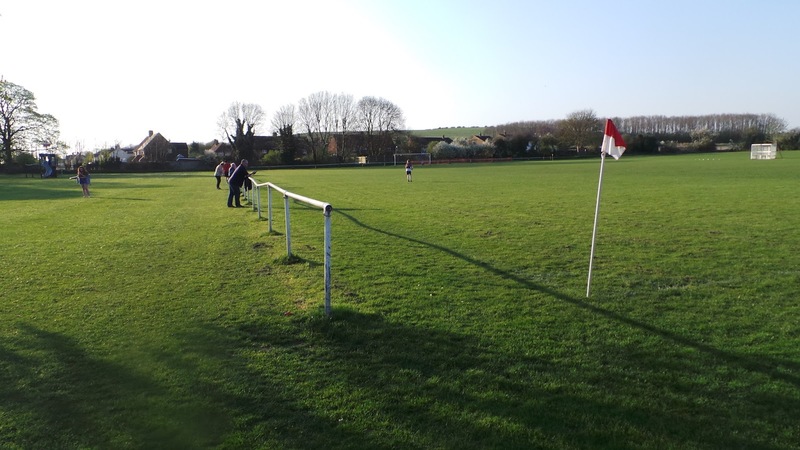 Due to lack of floodlights and other facilities, Totternhoe have never participated in the FA Cup. 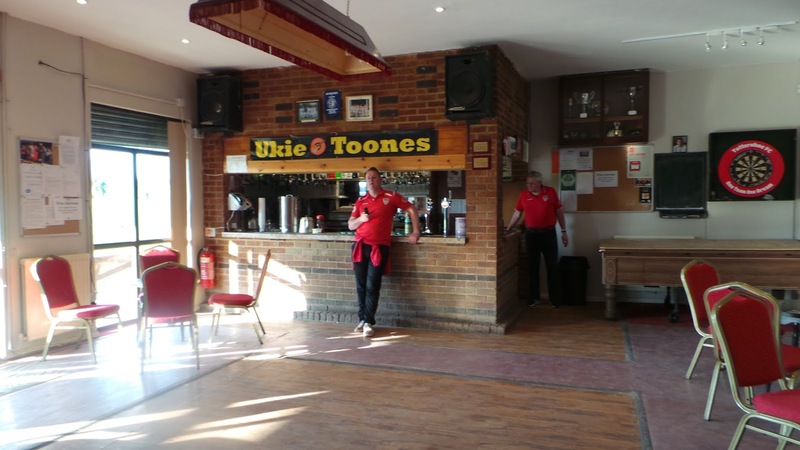 They did compete in the FA Vase for a number of years, entering for eleven consecutive seasons from the 1986/87 season onwards. The best progress came in the 1988/89 season when they beat Eton Manor 2-0 and Kempston Rovers 3-1 before a narrow 1-0 defeat to East Thurrock United in the 1st Round. 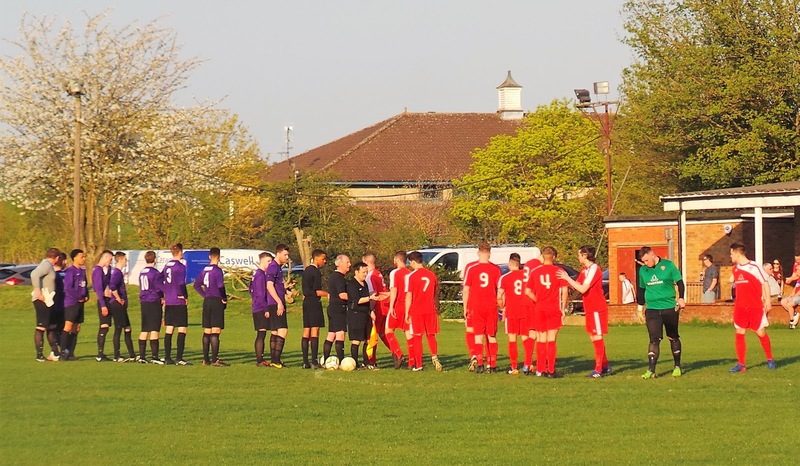 In terms of local cups, Totternhoe won the Bedfordshire Intermediate Cup in 1978 and also recently this year as they defeated Cranfield United 2-0 in the final. They were also runners-up in the Bedfordshire Senior Cup on three occasions. I'd wanted to visit Totternhoe for a while prior to this game, but due to lack of floodlights, they rarely came up in midweek. However, this was the time of year known as 'silly season' amongst groundhoppers - where fixtures that were postponed from Saturday's due to the weather. Most of the grounds were basic fields and didn't interest me. But as I'd seen from other hoppers, Totternhoe did have a partially railed pitch and a bit of cover in front of the club building, so I decided it was worth a visit. Fellow groundhopper Anwar agreed too and with it being a fairly close one, it meant I could eat at home and get back early too. I was glad when it came up on a Thursday night as although there was a lot of games on this occasion, it's usually a blank day for me. I had work as per usual on the day of the game, starting at 5 am and finishing at lunchtime. I came home and checked that the game was still going ahead. 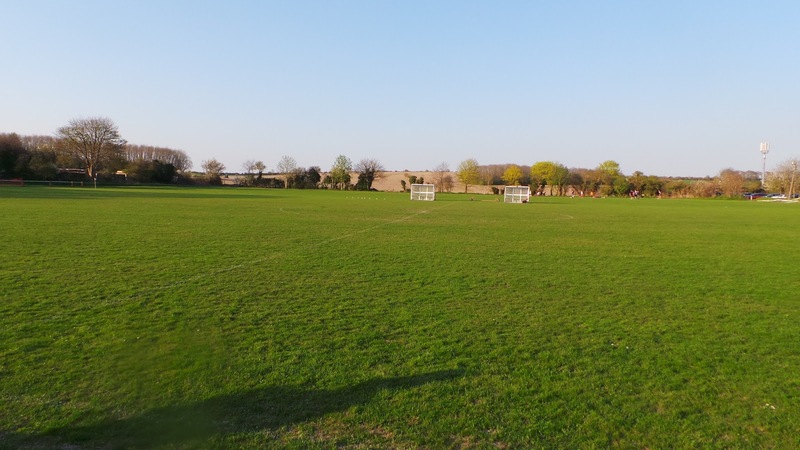 Totternhoe were supposed to be playing on Tuesday, but opponents AFC Tring had been unable or unwilling to raise a squad to play the game. Luckily, there were no such issues tonight, with both sides tweeting that they were looking forward to the game. I spent the afternoon at home, before having dinner and leaving at 5.10. I met Anwar in Aylesbury around 40 minutes later and soon enough, we were on our way. Both sides were sitting in the top half of the table and had so many games in hand on their opponents that they could finish in the top two with a good run. 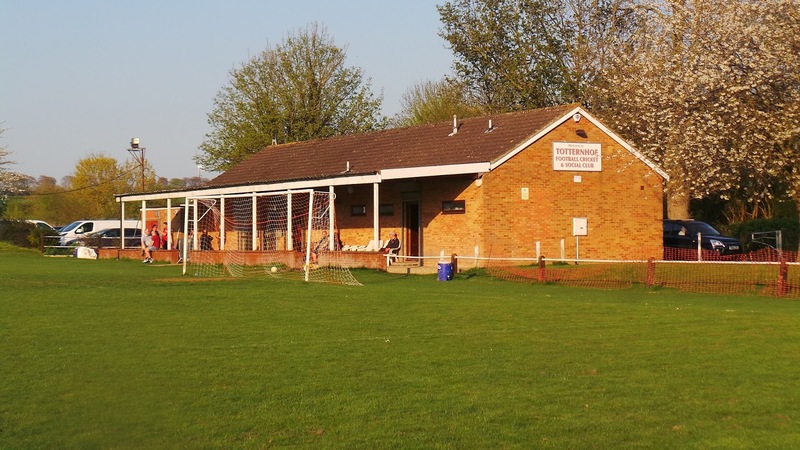 Totternhoe had lost to runaway leaders Park View and second place Amersham Town in recent weeks but aside from that form was good with nine wins in a row against the other teams including a 10-1 thrashing of MK Galacticos. 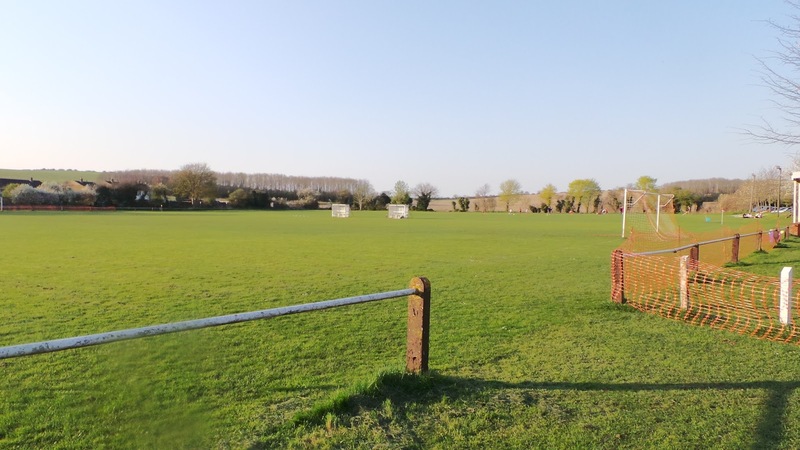 Aston Clinton were also on a good run, the only defeat in their last 14 games coming against Park View. It was an open start to the game but it was visitors Aston Clinton asking all the questions. Alex Little hit the bar for them within the first couple of minutes with a deflected shot, however, the resulting corner came to nothing. 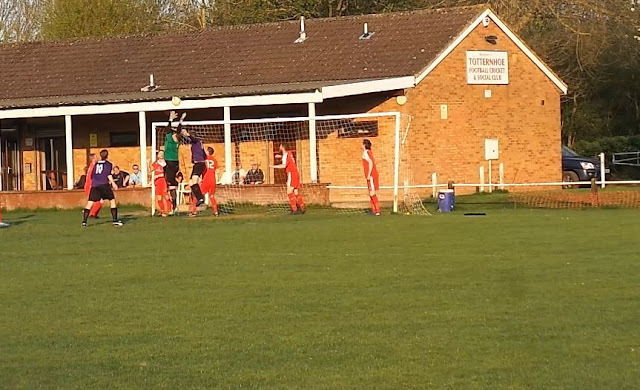 The bar was hit again on 16 minutes but after the ball bounced on the line the Totternhoe players scrambled it clear. The hosts themselves came close to taking the lead just after the half hour. Aston Clinton keeper Liam Smith spilt a shot and it took a great flying clearance from one of his defenders to preserve the clean sheet. The visitors took a deserved lead on 39 minutes. Lewis Workman who bore a vague resemblance to Dele Alli picked up a loose ball following a Totternhoe defensive error and was left with a simple finish from inside the box. Aston Clinton wrapped it up in the second half, on 68, Mitchell Collins with a lovely 20-yard drive to make it 2-0. There was a further chance for the visitors a couple of minutes later, Chris Shennan firing wide from an acute angle. I'd expected better from Totternhoe who didn't offer much on the night and spent most of the game moaning at referee Colin Sinden. 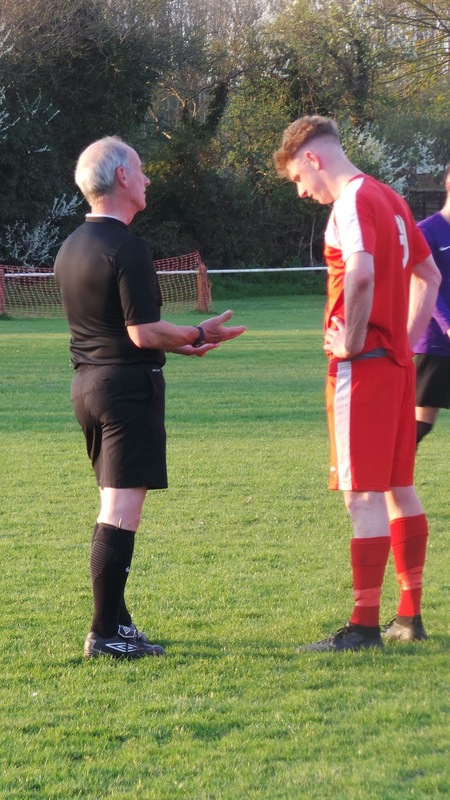 Certainly, the match official had a decent enough game but he did seem to play an excessive amount of injury time, over 10 minutes in fact. The crowd of 45 will have been largely disappointed with the result, but we'd both enjoyed the game. Thanks to Anwar, we were off to see the second half of another game. He was an Aylesbury fan and knew that we could sneak in for nothing at halftime. We got stuck behind a slow lorry on the way there, but when we reached Haywood Way, the hosts were still 1-0 to the good and defending valiantly. However, our appearance seemed to have a Jonah effect on the side and in no time league leaders Beaconsfield were 3-1 up. The home side seemed very vulnerable from crosses - as a point of note, the manager and a lot of players had come from Thame Rangers, a team at the same level as our game at Totternhoe earlier. After the game, I dropped Anwar off at 9.50 with me not getting home until 10.20 thanks to the Police closing a road on my way back. TOTTERNHOE RECREATION GROUND is a pretty decent venue for step. 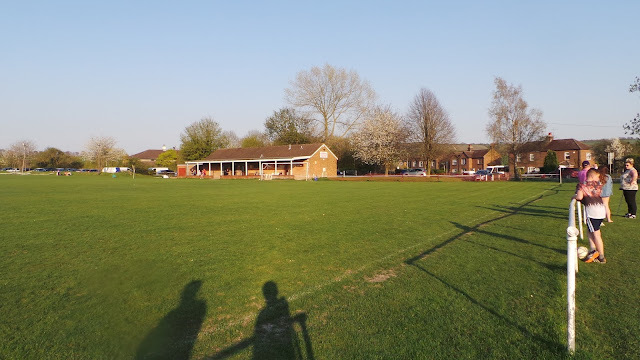 Though the lack of seated stand and floodlights preclude it from step 6, there is still a generous amount of cover (around 100) and a few seats thanks to the clubhouse. The pitch is also partially railed. 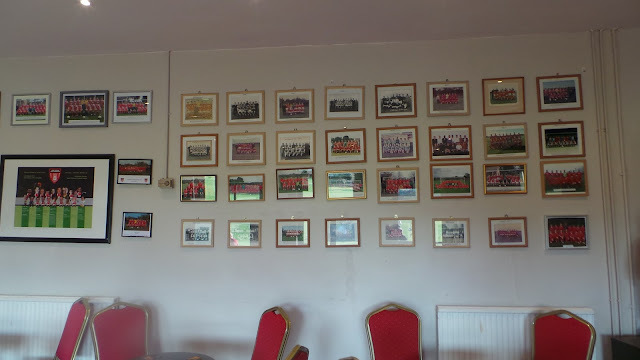 The aforementioned clubhouse has a basic range of drinks but also a lot of club memorabilia on the walls. There's just about enough parking and the ground is fairly close to the village, although I didn't visit.